The College of Arts and Letters is launching a new, interdisciplinary minor in data science. Housed in the Department of Sociology with support from the College of Engineering’s Department of Computer Science and Engineering, the program will be open to students in any college. “Data science impacts every industry today,” said Sarah Mustillo, professor and chair of sociology. “It is becoming increasingly important for solving problems and making decisions. The five-course sequence will provide students with innovative analytical tools to approach problems and will improve their marketability — regardless of their major, Mustillo said. Students begin the program with Introduction to Data Science, a course that provides an overview from both a computer science and social science perspective. Two other required courses — Programming in Data Science and Statistics — provide the technical expertise needed to extract and organize data and the skills needed to analyze it. 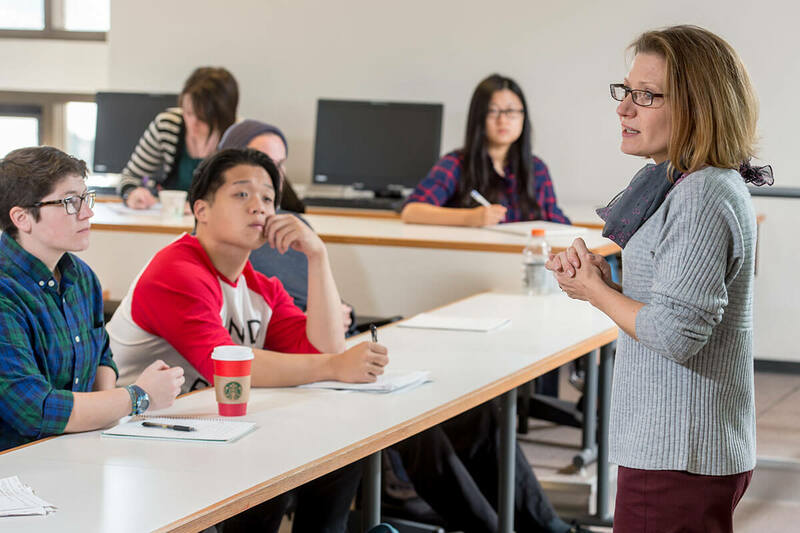 Students complete the minor by choosing two electives that explore the applications of data science, communicating findings, and insights about privacy and ethics. “The data science minor will offer students across the University the opportunity to understand the role of data generally as well as in their field of study, and to employ confidently the latest techniques that transform data into insights,” said Patrick Flynn, professor and chair of the Department of Computer Science and Engineering. Sara Mustillo, chair of the Department of Sociology, in the classroom. Students can choose electives from a variety of disciplines, including courses in network analysis, textual analysis, machine learning, and data visualization. That list will also grow to include more classes specific to students’ majors, Mustillo said, such as bioinformatics for biology majors or advanced digital humanities courses for English or history majors. Data science is the latest interdisciplinary, cross-college minor to be offered in the College of Arts and Letters, following business economics, collaborative innovation, and computing and digital technologies. The minor is an exciting development that will help set students apart in the job market, said Christopher Connery ’91. An expert in analytics in the IT hardware sector, Connery is vice president of global analysis and research for the Chicago-based firm Context. “Data is the new oil, and the skills needed to mine and analyze that data are highly coveted in today’s workforce,” he said. 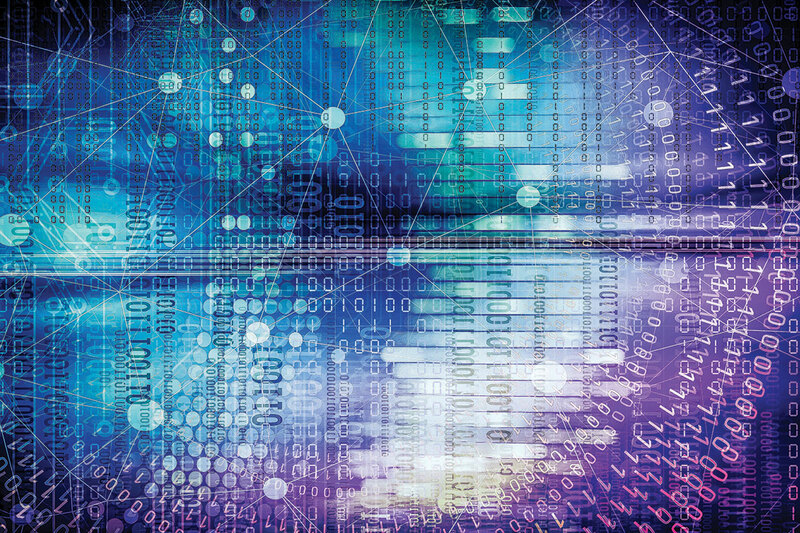 “Whether it’s helping a company get its hands around its own data sets — from client lists to social media followers to inventory counts — or helping make sense of the vast amounts of external market data, the need for analytics grows daily. Originally published by Carrie Gates at al.nd.edu on March 27, 2018.